Get in touch with nature at Safaris and David Sheldrick Wildlife Trust. Explore hidden gems such as Nairobi Gallery and Great Rift Valley. The adventure continues: stroll through Silole Sanctuary, get a dose of the wild on Absolute Holiday Safaris, explore and take pictures at Anselm's Kitengela Hot Glass, and have some family-friendly fun at GP Karting. 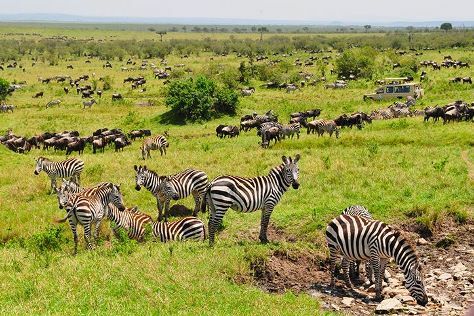 To see where to stay, reviews, other places to visit, and more tourist information, go to the Nairobi travel itinerary planner. Expect a daytime high around 26°C in August, and nighttime lows around 16°C. Finish your sightseeing early on the 3rd (Fri) so you can travel back home.